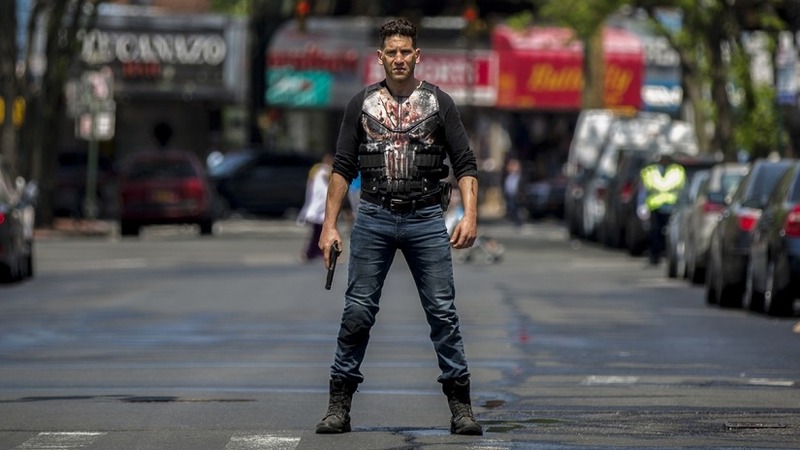 The Punisher is… kind of a big deal in the Slickgun community. By all means, don’t let us stop you from rockin’ this bad boy on the driving range or whatever, but just be aware that this is the Slickgun hobbyist equivalent of a tatoo in a language you don’t speak. 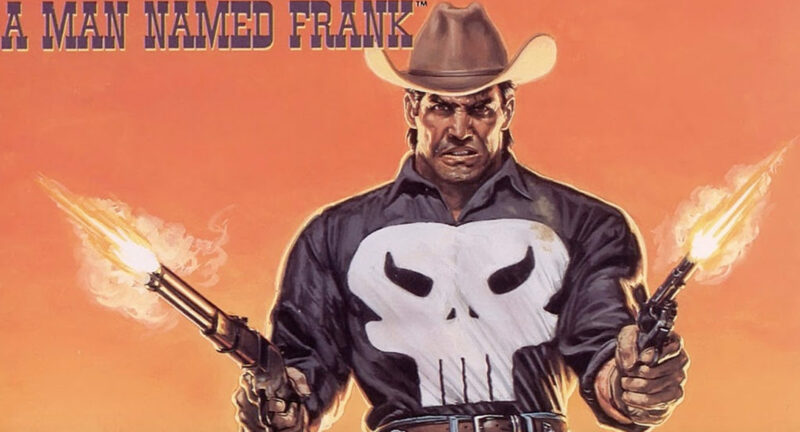 The post 10 Everyday Items That Didn’t Need the Punisher Logo appeared first on Pew Pew Tactical.